Most people understand the dangers of an overdose – but you have to know what you are ingesting each time you take a medication. This is particularly true of medications containing acetaminophen, the active ingredient in Tylenol. As corporations race to gobble each other up in an endless quest to become bigger and richer and more profitable and ultimately, more powerful, they often forget that with mergers and acquisitions comes more liability. As the parent company takes on more subsidiaries, it becomes difficult to control quality – and behavior. And, like the parent of a minor child who causes someone an injury or damages property, the parent company likewise ends up being held responsible. This one has apparently been flying under the radar for awhile. 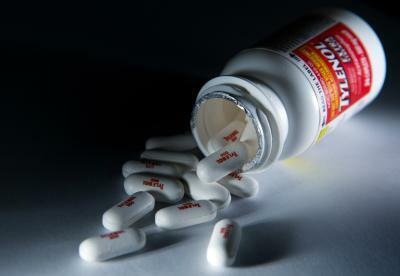 Recently, we posted a story of how some individuals have been using Tylenol as a method of suicide. The irony here is that according to a study that was done at the University of British Columbia this past spring, the active ingredient in Tylenol – acetaminophen may help people in dealing with “existential dread,” or the overwhelming fear of one's mortality and feelings of uncertainty. 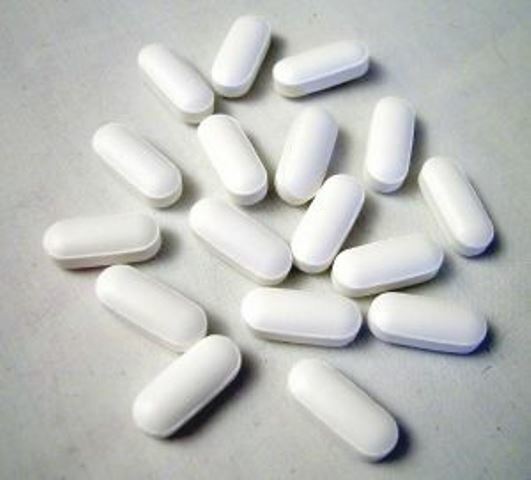 The information about the connection between acetaminophen – the primary ingredient in Tylenol as well as a host of other over-the-counter remedies – and potentially fatal liver damage has not only spawned litigation (eighty cases and counting as of this writing). 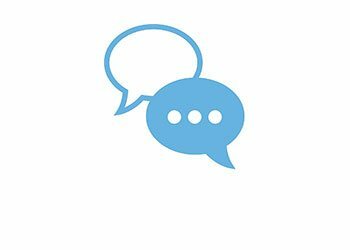 In accordance with the Law of Unintended Consequences, news about the effects of these inexpensive, easily obtained medications has apparently shown people – especially young teens suffering from depression – a quick but not so easy way out of this life. 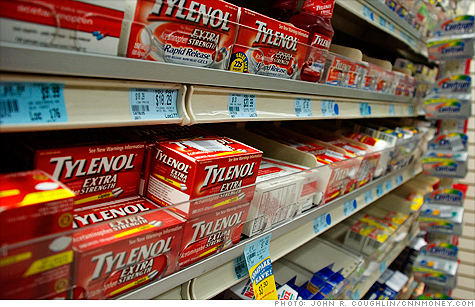 The news only gets worse for Johnson & Johnson, manufacturer of the popular over-the-counter medication Tylenol. 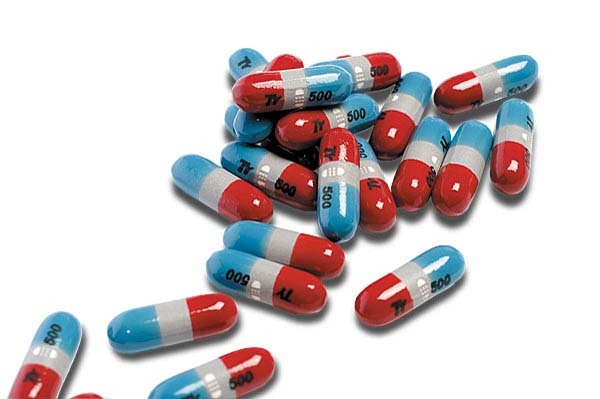 Not only can acetaminophen (the active ingredient in Tylenol) cause serious liver damage, it has been implicated in serious, and even fatal dermal reactions. 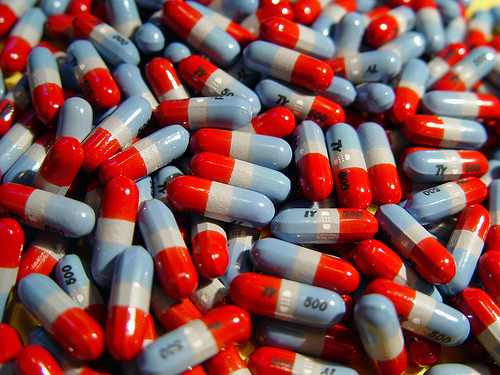 According to a warning issued by the U.S. Food & Drug Administration at the beginning of August, acetaminophen may result in one of two forms of toxic epidermal necrosis (TEN), a condition in which the outer layer of the skin (epidermis) separates from the lower layer (dermis) due to cell death. 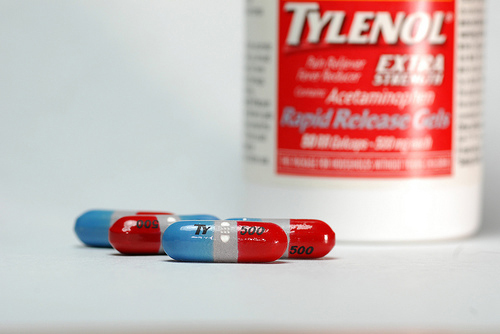 The U.S. Food and Drug Administration recently issued a public safety communication on acetaminophen, the active ingredient found in Tylenol and other over-the-counter pain reliever, linking the commonly-used painkiller ingredient to three rare, but serious skin reactions. 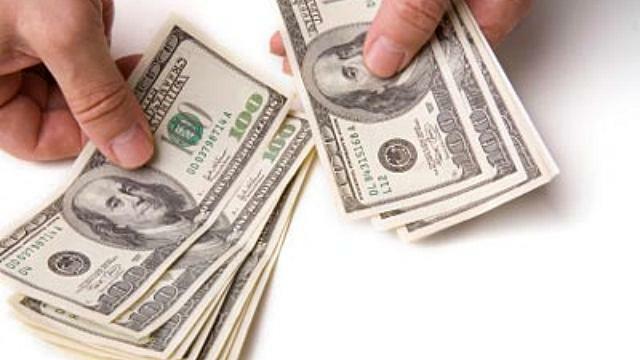 On Tuesday, July 16th, pharmaceutical giant Johnson & Johnson triumphantly reported that its earnings for the second quarter of 2013 were more than twice that of the same period last year. According to a New York Times article, these increased earnings were largely due to “strong sales of prescription drugs” and revenue from selling off one of its overseas assets in Ireland, as well as its diversified product line.